Photo via University of the West Indies, Mona's Facebook page. 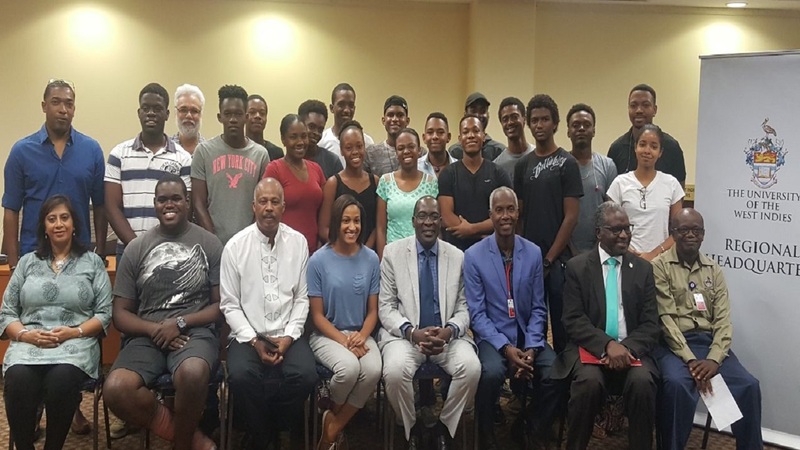 The University of the West Indies (UWI) has been named among the top universities in Latin America and the Caribbean by a prestigious UK-based publication, Times Higher Education. 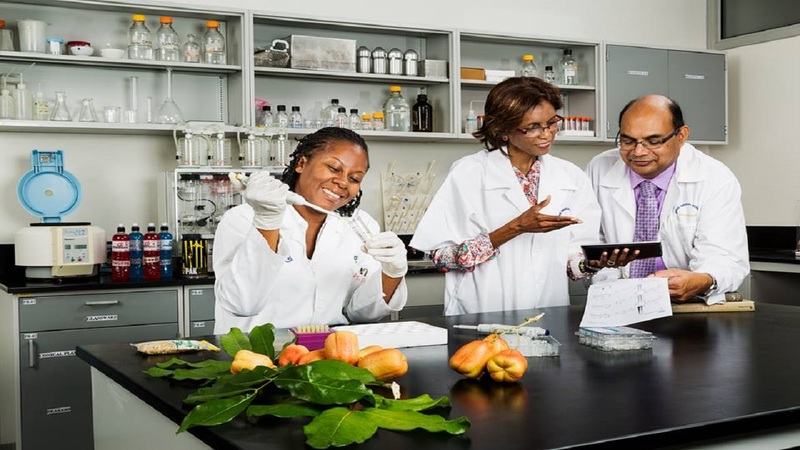 This is the first time that UWI is included among the publication’s world-class universities rankings, coming in at number 37 out of 129 institutions reviewed, from among 10 of the largest and richest countries in the Caribbean and Latin America, such as Brazil, Argentina, and Chile. The 2018 Latin America University Rankings list, which includes the best universities across the region, was released last Wednesday by Times Higher Education, the leading provider of higher education data for the world's research-led institutions. Compiled using rich and robust institutional data, Times Higher Education’s criteria included teaching; research; citations/research influence; international outlook; and knowledge transfer. The publication’s data are trusted and used by governments and universities across the globe and students. Over the past three years, UWI has intensified its transformation thrust, and this reality of the ranking is testament to its progress. The rankings come on the heels of the regional university’s new outlook and direction guided by its five-year strategic plan, 2017-2022. 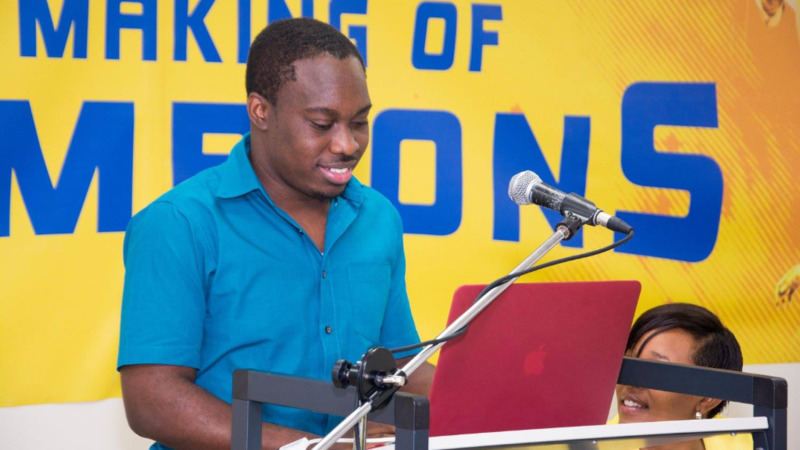 Themed the Triple A Strategy, the plan is centred around widening access to quality tertiary education, greater alignment of The UWI with academic-industry partnerships relevant to the region’s needs and agility and alertness in engaging global connections and possibilities. 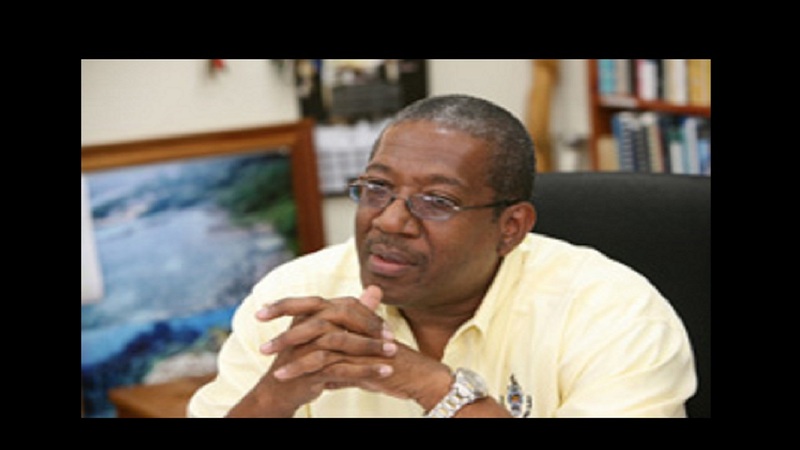 Vice-Chancellor, Professor Sir Hilary Beckles, who is spearheading the university’s preparation for international profiling and comparative assessment expressed his excitement for this first, excellent official ranking. “We are now in the ranking business and we understand the matrix. This is exciting stuff. We will rise in the top ten in the next ten years,” he said. This year also marks a milestone anniversary for UWI. The regional institution celebrates 70 years of service and leadership as the largest, most longstanding, higher education provider in the Commonwealth Caribbean.